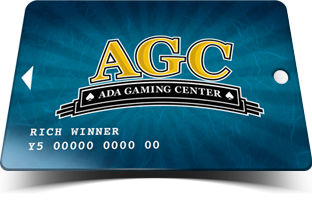 Ada Gaming Center - The Chickasaw Nation's Premier Casino!Ada Gaming Center | The Chickasaw Nation's Premier Casino! Click here to view our current casino promotion. The Chickasaw Nation’s Premier Casino! Originally starting out as a bingo hall in 1983, Ada Gaming Center now boasts more than 340 electronic gaming machines, Brix Live, and two table games for a variety of skilled gamblers. Open 24 hours a day, seven days a week, the gaming center also offers a snack bar and a Traditions Bar for when you need a boost of energy as you continue the fun. So come see for yourself all of the electronic and table game excitement at Ada Gaming Center, a Chickasaw Country Destination. 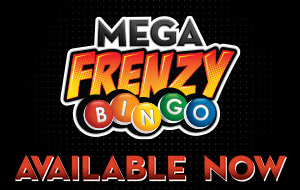 Get in on the action of Mega Frenzy Bingo, the exciting NEW way to play at Ada Gaming! Mega Frenzy Bingo is a progressive bingo game that accumulates a progressive prize award from a variety of participating casinos. Every game features a guaranteed progressive jackpot winner, so the more cards that are bought… the higher the final prize!